For more details about hubs convertibility please click here. 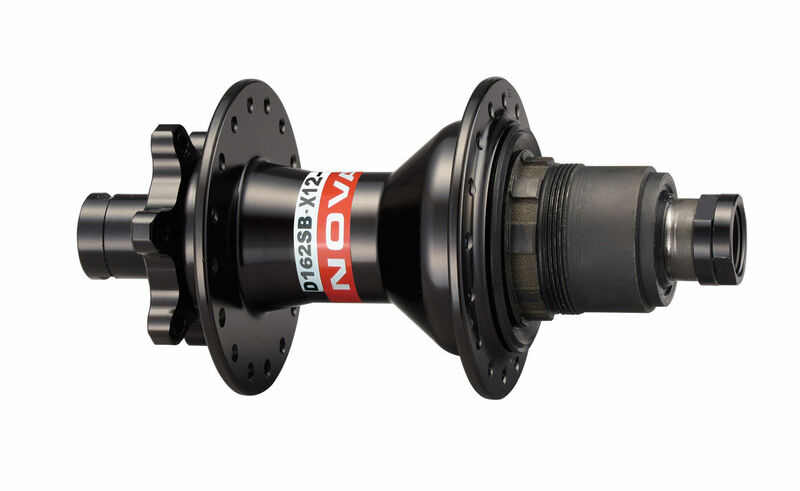 This hub model is special where axle and cassette body are coming in one piece so during conversion both have to be changed. Please check below the spare parts section for better understanding. CASSETTE BODY SHIMANO 9S WITH AXLE 12x142 MM INCLUDED, F COMPATIBILITY TYPE, 5 PAWLS, 3x NBK BEARINGS, STEEL MATERIAL, FOR HUB D162SB-X12 (SYSTEM 533).